MJB-1™ is a passive junction box that provides parallel connections for five Modbus RTU slave devices and one master. Data and power are connected in parallel. 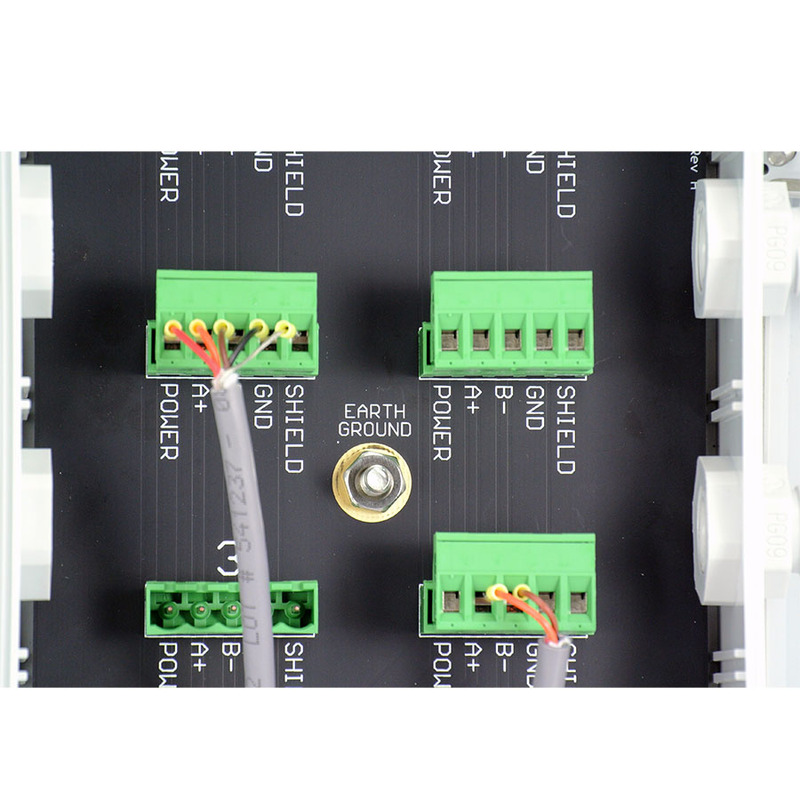 Biasing, termination, and transient protection are included. 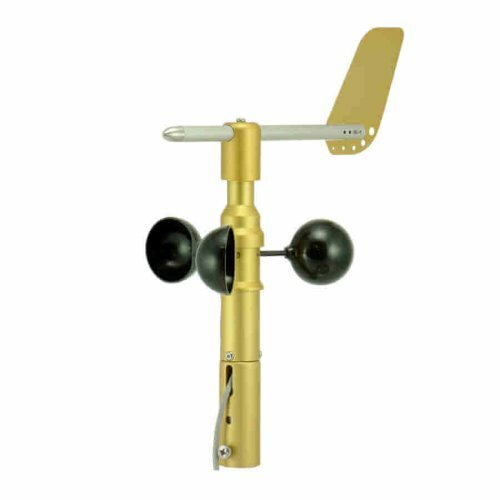 In otherwords, you can connect more stuff to a Dyacon weather station. Dyacon Modbus Junction Box MJB-1™ provides a convenient method to expand sensor capacity for Dyacon weather station controllers or to simplify installations. 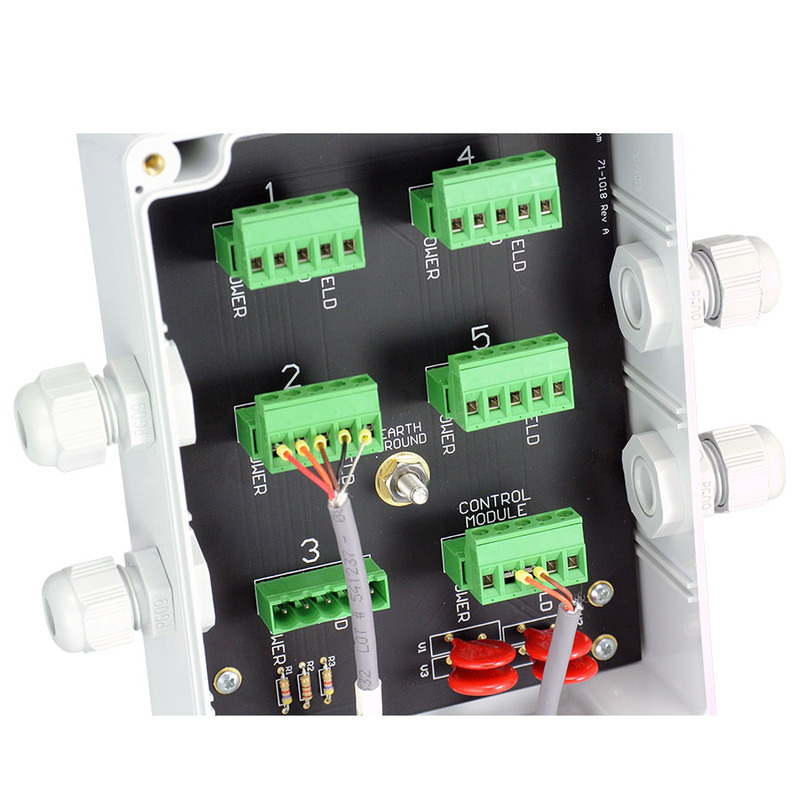 MJB-1 can also be used with other RS-485 networks. 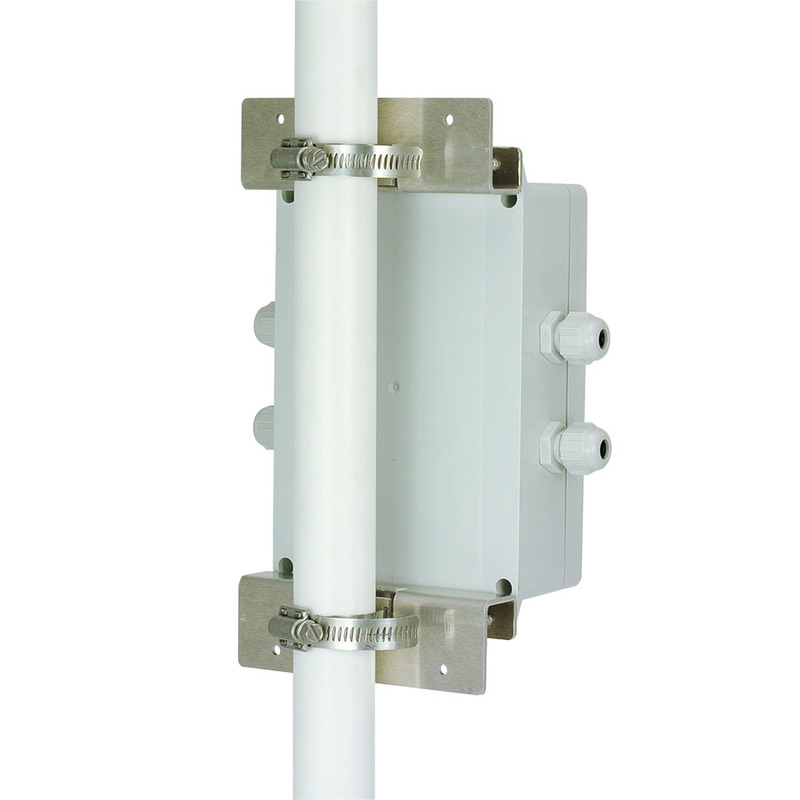 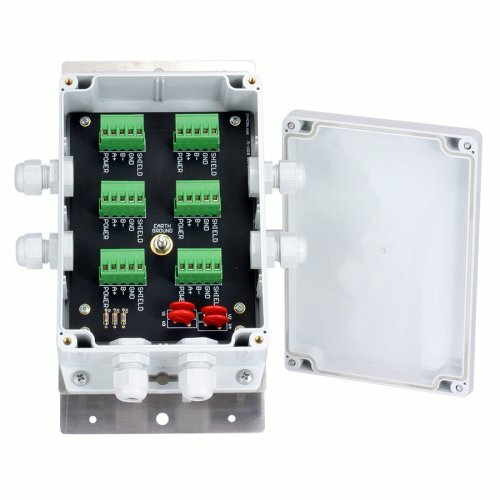 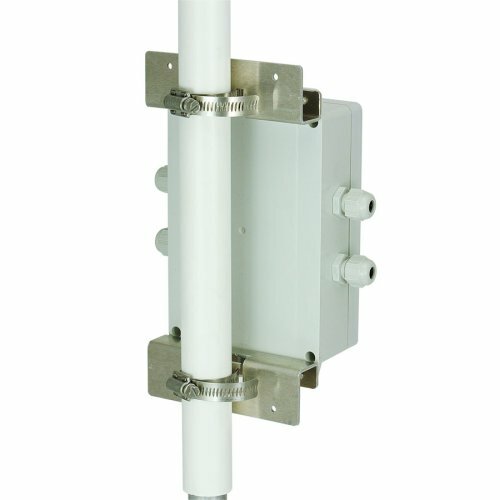 MJB-1 is a passive junction box that provides parallel connections for five slave devices and one master. Data and power are connected in parallel. 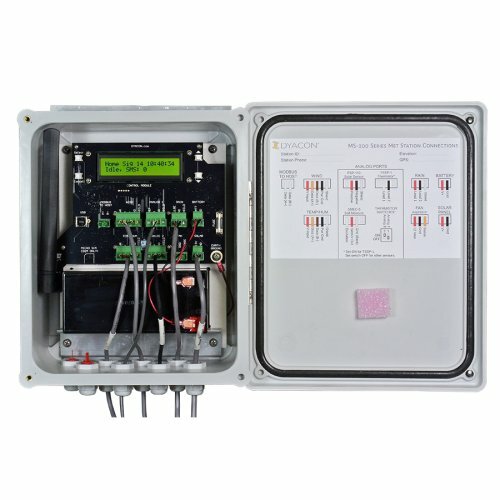 Biasing, termination, and transient protection are included.